ROCC was pleased to support First Choice Homes Oldham in raising money for DSWestPennine. 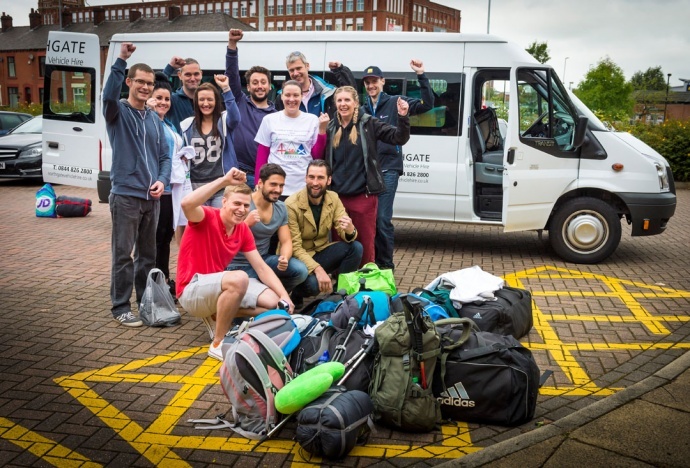 Their amazing team completed the 3 Peaks Challenge in aid of DSWestPennine in 23 hours! 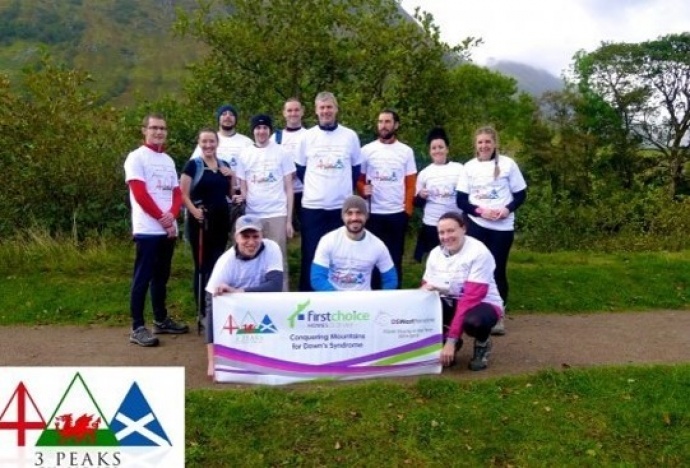 Setting off at the foot of Ben Nevis at approx. 8:40am on Saturday 27th September and reaching the summit of Snowdon at 7:40am on Sunday 28th. The amount raised online stands at £4200 backed up by suppliers and contractors pledges of £7250 making a grand total of £11250. DSWestPennine is an established parent led Down's Syndrome Support Group. DS West Pennine aim to offer families with a child with Down's Syndrome the opportunity to meet, to offer each other mutual help and support based at the Stanley Road Children's Centre, Chadderton, Oldham.